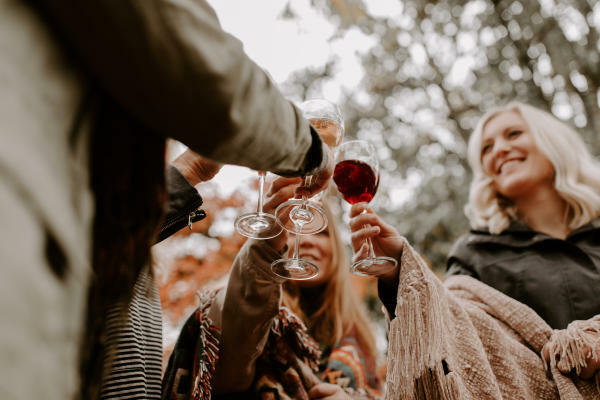 Cellar season may be the best time to visit your favorite wineries and tasting rooms in the Willamette Valley. Head out into Oregon&apos;s Wine Country for an intimate experience at one of these locations. Each one has something special to love and unique varietals to taste and take home. 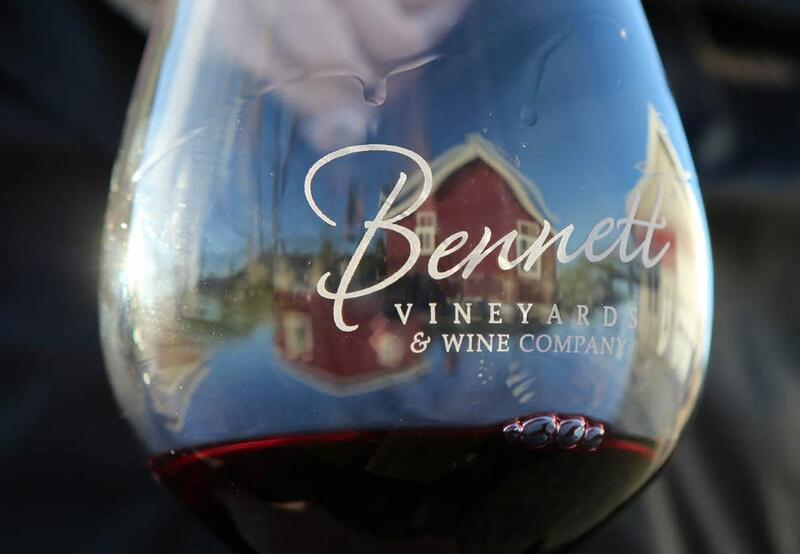 Located near Cheshire, Oregon, Bennett Vineyards is a short 25 minutes from downtown Eugene. Bennett sits on an 85-acre farm where they focus on perfecting Pinot Noir made in traditional Burgundy fashion. For visitors who want to enjoy the vineyard and wine beyond tasting room hours, Bennett offers a guest house that sits between the tasting room and a lovely pond. Benton-Lane owners Steve and Carol searched the world for the best place to grow the perfect Pinot Noir grapes. Using every scientific tool available to them, they landed on a patch of land that stretches over Benton and Lane County. They have taken exceptional care with each step in the winemaking process since they first began producing in 1991. 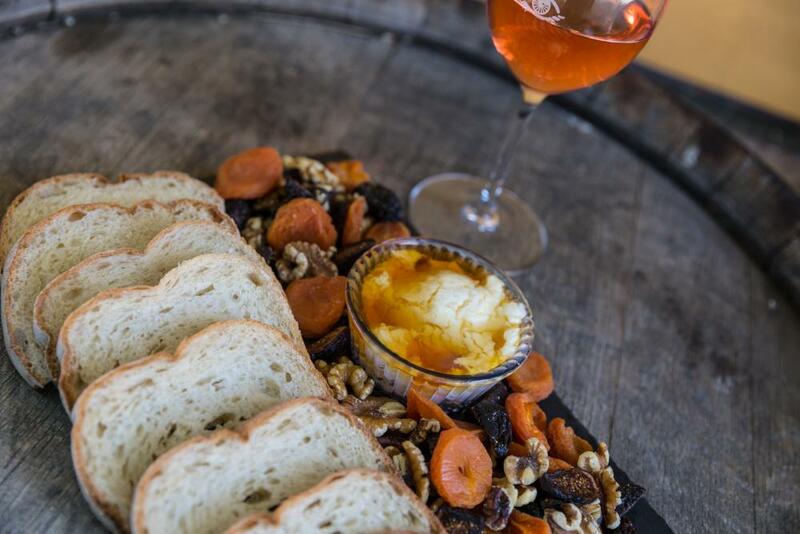 Enjoy an artisan cheese and meat plate with an unforgettable glass of wine in this charming tasting room. Enter Brigadoon Wine Company&apos;s intimate tasting room and you&apos;ll be greeted by Gracie, the darling old golden retriever. Sit with a glass of wine produced by the family operation and enjoy the unique view of a secluded canyon brimming with wildlife. 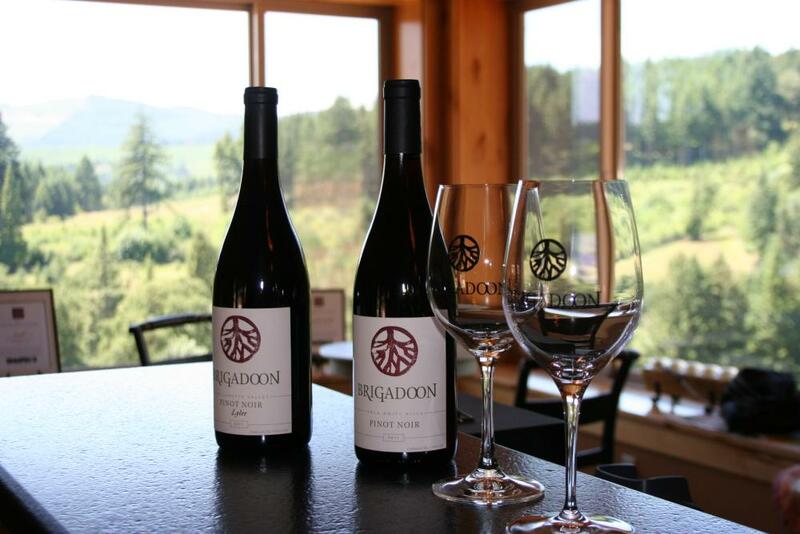 Brigadoon is the perfect place to unwind and unplug during Cellar Season. The tasting room at High Pass Winery is small - perfect for a casual and intimate tasting experience with the wine steward. The wine is exceptional and the views are unforgettable. High Pass also opens up a larger space for their regular events which are incredibly popular. Iris Vineyards offers the classic winery experience. With a warm and inviting tasting room perched atop a high hilltop and surrounded by beautiful outdoor space, Iris is perfect in every weather. Enjoy their award-winning wines and small fare. During the special events, the winery owners often roast estate-grown chestnuts for guests. 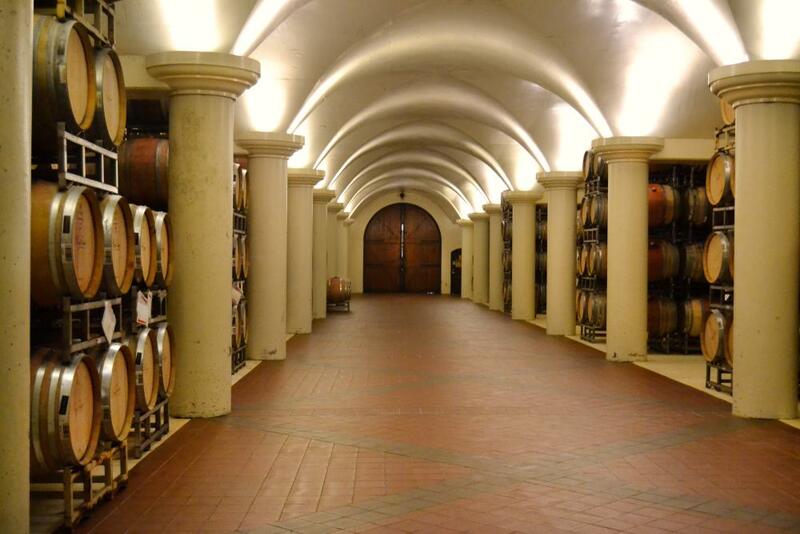 King Estate Winery is one of the most iconic wineries in the Willamette Valley. Their wines are made with organic grapes grown on their USA certified Biodynamic® estate. 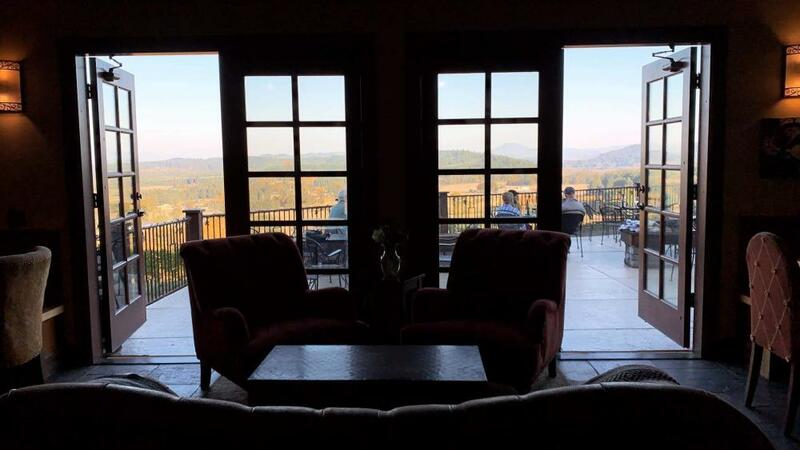 Their restaurant offers fine dining paired perfectly with wine and the grand views of the valley. Take a tour to learn about the history of the site. Watch for large birds of prey soaring through the vineyard as this is a release site for rehabilitated raptors in partnership with Cascades Raptor Center. LaVelle Vineyards is a beautiful space located near Elmira, Oregon. 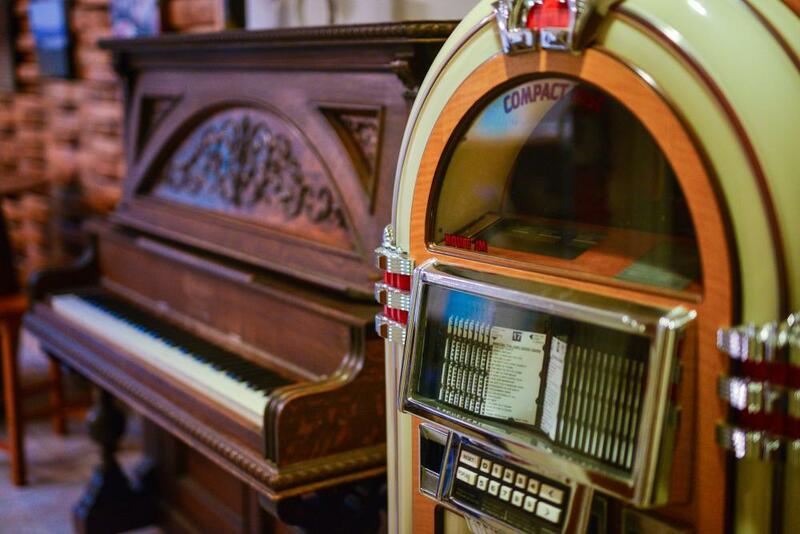 The tasting room here offers a large bar, a cozy loft, a piano and an old-fashion jukebox. Outside, sit beside a fire pit on the covered patio to enjoy the landscape while staying warm. Wander the grounds and look for the stone labyrinth. As winter gives way to spring, cherry blossoms bloom around the tasting room. 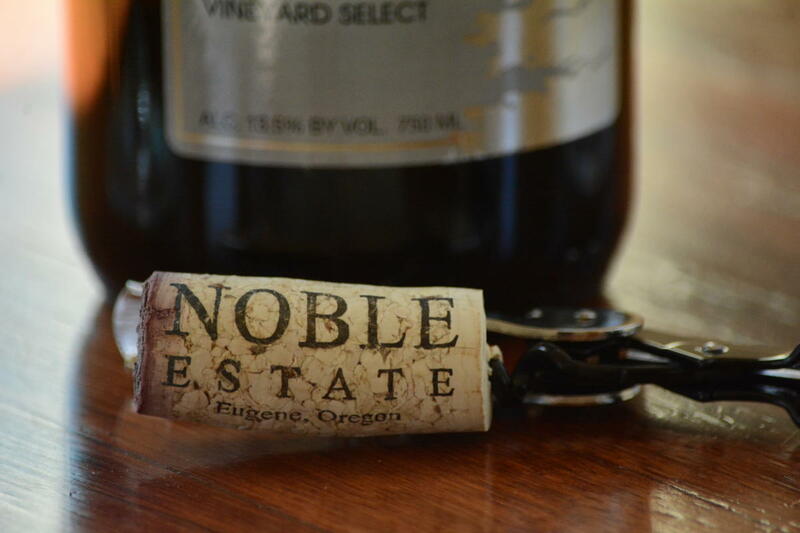 Noble Estate gets its name from tall noble fir trees which surround the tasting room. The trees open up on the back deck to offer a stunning view of the Oregon Coast Range. The setting is serene and allows visitors to the vineyard to relax fully and enjoy the award-winning wines. 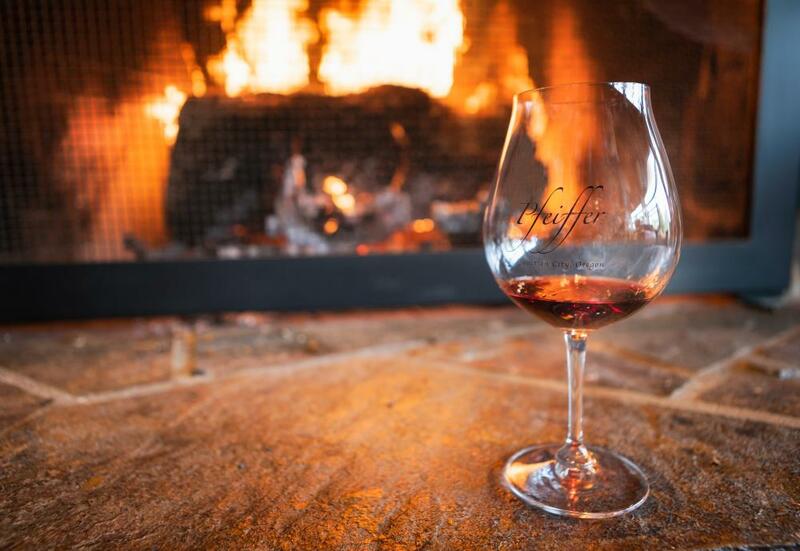 Pfeiffer Winery is a great place to learn more about the Pinot Noir that the Willamette Valley is known for. Owner and winemaker Robin Pfeiffer often offers informal tours and guided tastings for visitors to the cave-like tasting room or candlelit grotto. Roast oversized marshmallows in the fireplace or step outside to explore the tiered water garden. The Saginaw Vineyards tasting room is set in a charming red barn on green farmland dotted with grazing sheep. 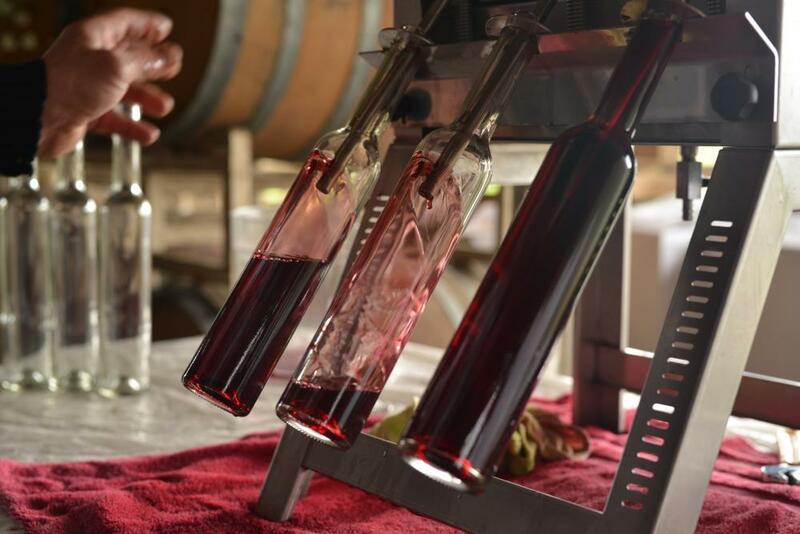 Bottling and labeling are done by hand for each of their unique wines. Saginaw offers fruit wines, rich ports, the rare Marechal Foch varietal and much more. Cozy up on the couches with your favorite glass and a decadent cheese and charcuterie plate in this relaxed tasting room with stunning views. The Pinot Noir vineyards below are some of the oldest in the South Willamette Valley. Sarver also offers exceptional Gewurztraminer, Muscat and Riesling grown on the estate. Silvan Ridge is great in cellar season because of the warm fireplace, sweeping views and friendly staff. Visitors often have the chance to meet the winemaker, Juan Pablo, who crafts some of the finest wines in the area. Especially noteworthy are their semi-sparkling early muscat and Elizabeth&apos;s Red blend. Sweet Cheeks is a well-known winery in the Eugene area. 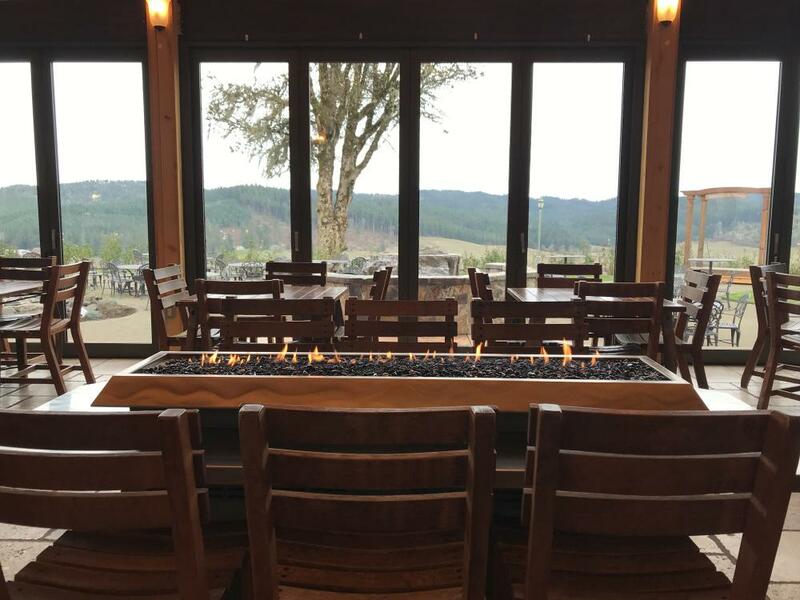 The tasting room in wine country offers an enclosed patio with a fire pit and a stunning view which includes neighboring winery Silvan Ridge. 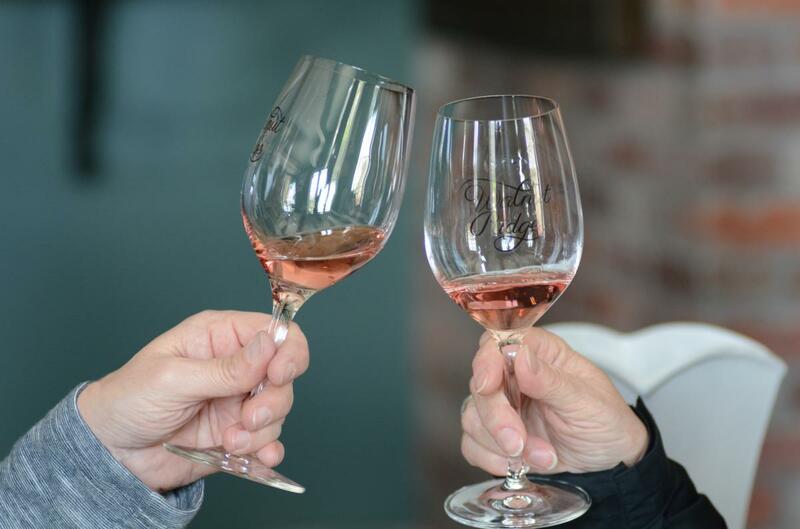 Sipping their Rosy Cheeks rosé tastes like a springtime treat which makes it the perfect choice for bringing a little sunshine to Cellar Season. 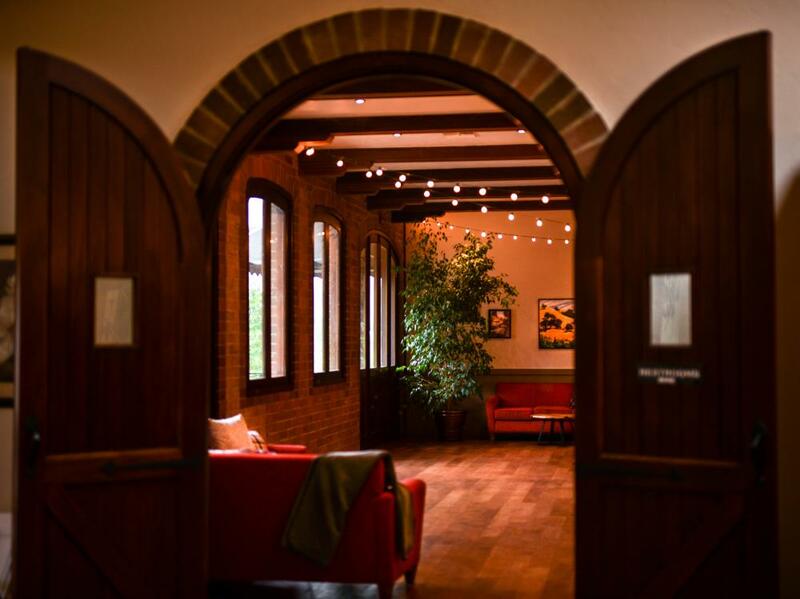 This charming French Colonial-style tasting room sits at the foothills of the coastal range. The fireplace and gas lamps give the space a warm and cozy feel. Walnut Ridge is recognized for its excellence in sustainable practices, fine wines and lovely country views. 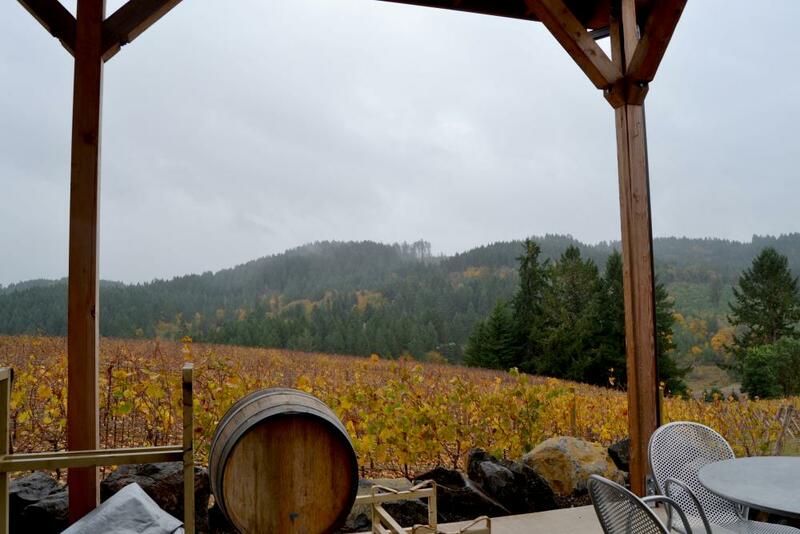 See the full list of wineries in the Eugene, Cascades & Coast region here. Melanie enjoys exploring the vibrant arts and culture scene in Eugene. She also loves painting, cooking for friends, dancing, hiking and buying too many house plants. Follow her Instagram for Lane County's best kept secrets.